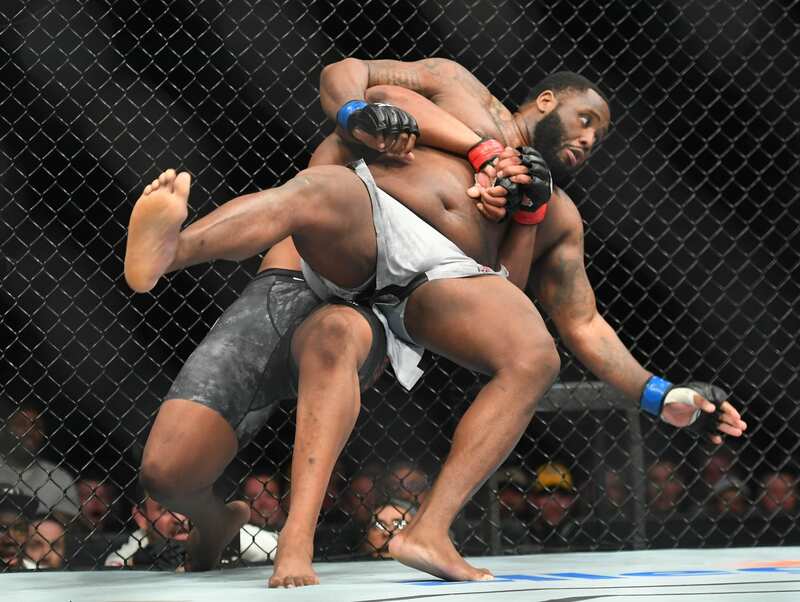 Curtis Blaydes was met with quite a bit of personal trash talk from Justin Willis heading into their co-main event of tonight’s (Sat., March 23, 2019) UFC on ESPN+ 6 from the Bridgestone Arena in Nashville, Tennessee. Yet it was ‘Razor’ who got the last laugh and by no small margin. 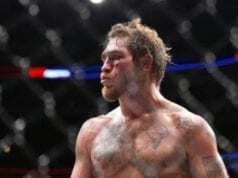 Blaydes wholly dominated Willis over the course of the entire three-round bout to shut ‘Big Pretty’s’ mouth for now.